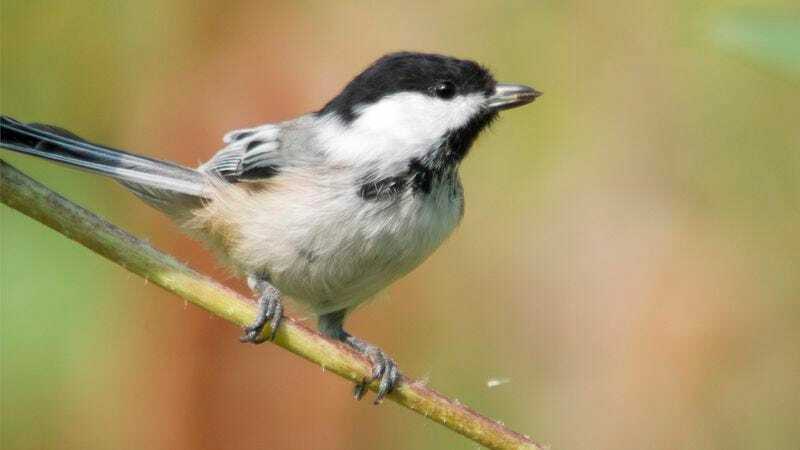 NEW YORK—Explaining that this wasn’t the first time the small North American songbird had fallen behind, officials at the National Audubon Society revoked the membership of the black-capped chickadee Friday after the species once again failed to pay its dues. “We believe we have been more than flexible with Poecile atricapillus, but every member of this organization is obligated to contribute its fair share,” said CEO and president David Yarnold, adding that the chickadee had simply ignored several notices about its delinquent account and the likely consequences of non-payment. “Even when we allowed the bird to make up back payments with just a small late fee, we received nothing, so we’ve determined that its membership should come to an end. Doing otherwise would be a disservice to the avifauna throughout our 500 chapters that pay their dues on time and in full.” Reached for comment, the black-capped chickadee told reporters it was never really that active in the Audubon Society and was probably going to quit anyway.